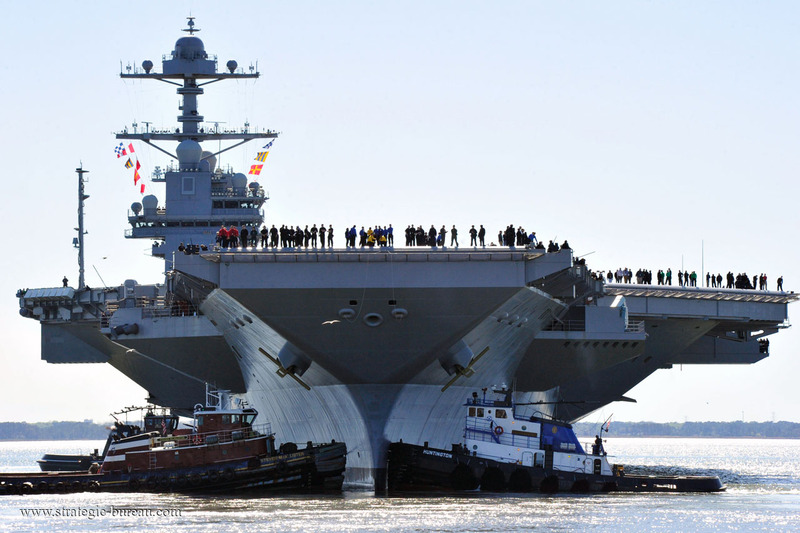 The Navy accepted delivery of the USS Gerald R.Ford aircraft carrier. 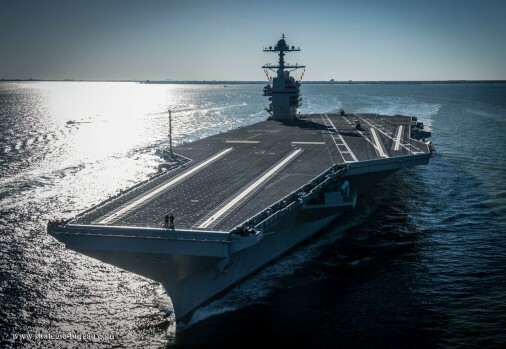 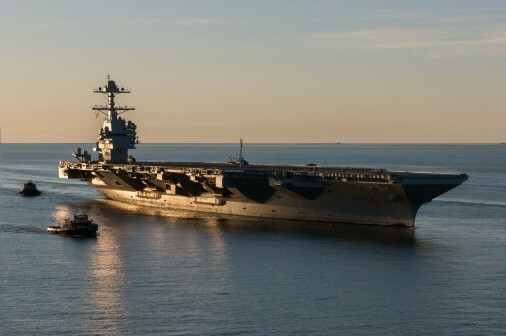 The Navy accepted delivery of the future USS Gerald R.Ford (CVN 78) aircraft carrier, May 31, followed the ship’s successful completion of acceptance trials. 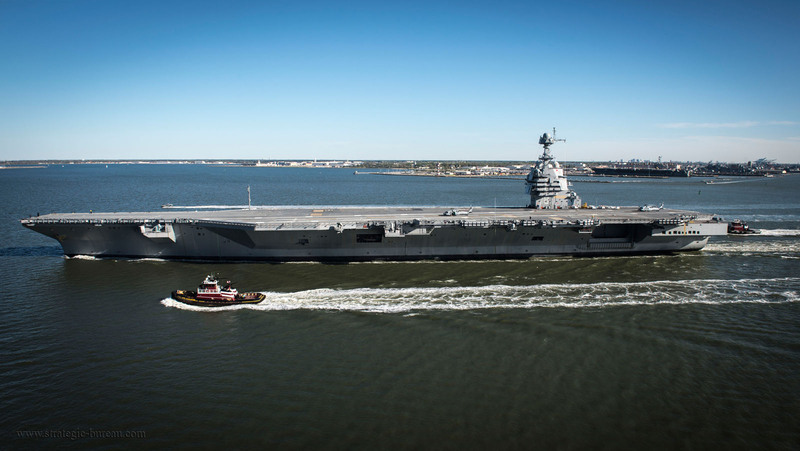 The future USS Gerald R. Ford honors the 38th president of the United States and pays tribute to this lifetime of service to the nation in the US Navy. 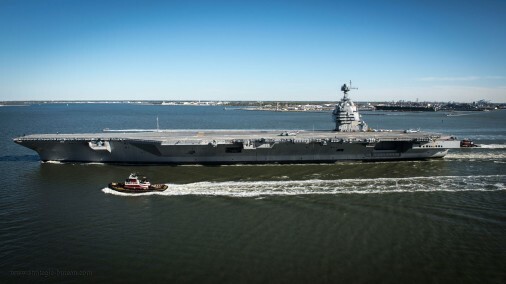 Ford is the lead ship its class and the first new-design aircraft carrier delivered to the Navy since USS Nimitz in 1975. 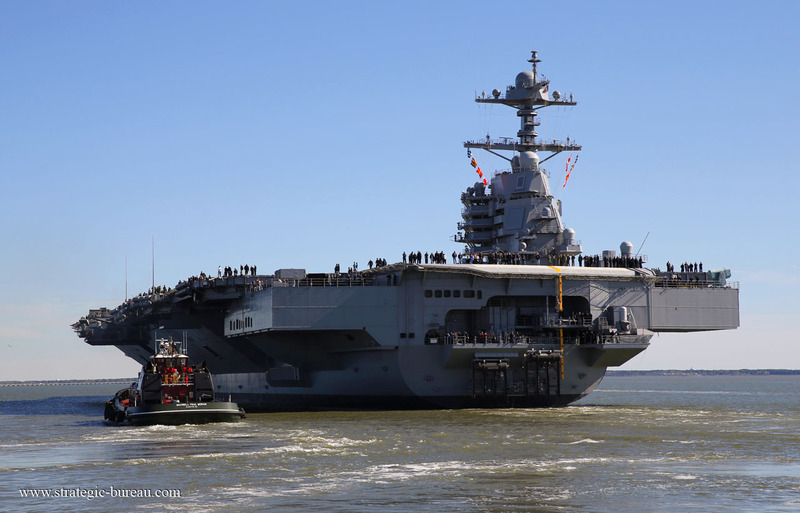 It is the first aircraft carrier to join the fleet since USS George H.W.Bush delivered in 2009. USS Gerald R.Ford is expected to be operational in 2020 following achievement of initial operational capability.